Steve is a professional director with some 40 years’ experience in the funds management and sharebroking industries including managing and advising on asset allocation, share investment (within New Zealand and offshore) and bond investment. He has been a director of Taupō Moana Investments trading as IWIinvestor since 2016 and is currently a director of Oriens Capital GP Ltd, a Trustee and Deputy Chairman of the Hepatitis Foundation, a Trustee of BayTrust and a Trustee of Complex Chronic Illness Support. He was a member of the board of directors for the Government Superannuation Fund (GSF) for six years to June 2014, Chairman of the GSF Investment subcommittee from 2010 to 2014, and Member of the GSF Audit and Risk subcommittee from 2013 to 2014. He has extensive governance experience in the financial, craft beer, medical, sporting, community and agri-business sectors. 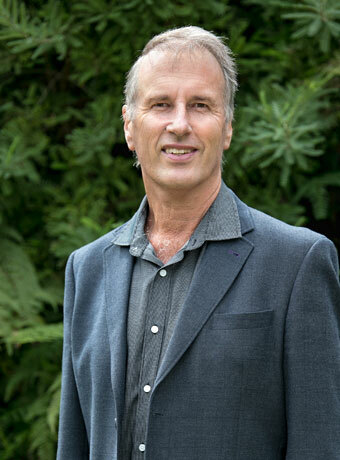 Previous governance roles included being a director of Eden Agri Capital, Chairman of the Yeastie Boys Advisory Board, Chairman of BOP Tennis Association and subsequently a director of Tennis Waikato-Bays Board, and has served as a member of the Ohope Beach Community Board. Immediately prior to becoming a professional director, Steve was a sharebroker in his own firm in Whakatane from 1998 to 2010. Earlier senior executive roles included Equities Manager for Colonial First State, Share Manager for Government Life (now Tower Corporation), and as Equities Analyst for Prudential and Colonial Mutual. Steve has a Bachelor of Commerce and Administration (BCA) from Victoria University of Wellington majoring in Accounting, he is a Chartered Member of the Institute of Directors NZ, an Accredited Investment Fiduciary® (AIF®), a Member of the Institute of Financial Professional NZ Inc (INFINZ) since 2009, and was a member of the NZ Society of Accountants until 2007. Original generation time 1.1870 seconds. Cache Loaded in: 0.0228 seconds.